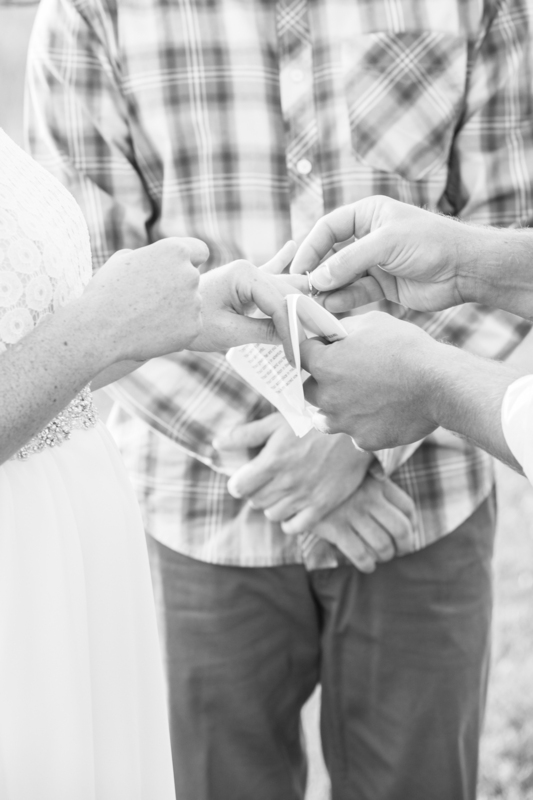 Amanda + Michael's charming outdoor and rustic Montana Wedding in the Bitterroot Mountains was simply perfect. They celebrated with simplicity and elegance in a place they live and love. 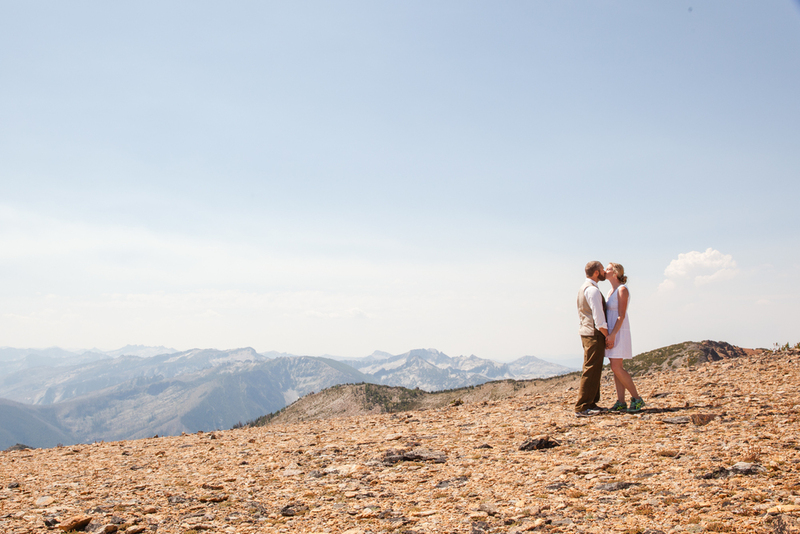 These two decided to take their love to new heights, literally, as they hiked to the top of St. Mary’s Peak the morning of their wedding. They had a private ceremony at a stunning residence over looking the alpine glow near Stevensville, Montana. 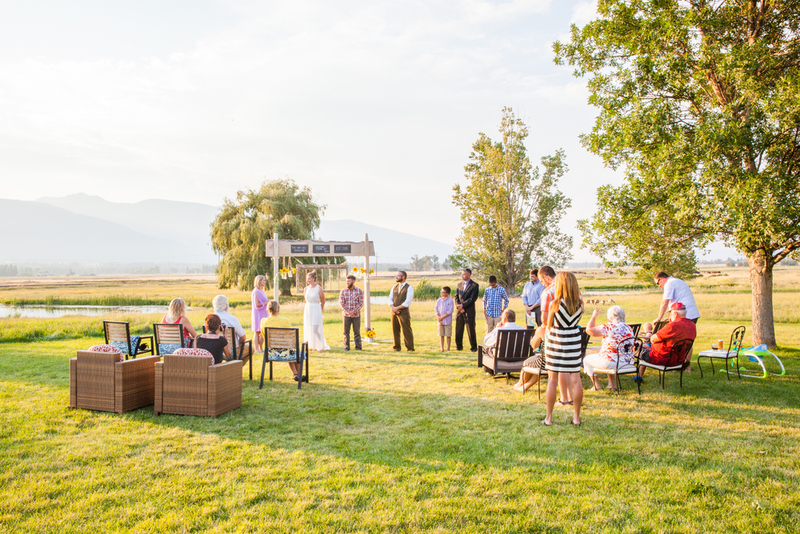 To top it all off, they floated the Clark Fork River into their reception to celebrate with friends and family. It was more than a pleasure to photograph their amazing journey into married life one year ago from today. Congratulations and Happy Anniversary, Amanda + Michael!